Restaurant manager is one of the most demanding jobs in the hospitality industry. Sometimes these professionals report directly to the general manager—other times the position is the same as a GM. The exact title may depend on the restaurant’s organizational structure, but the overall purpose of the role remains the same. So what does a restaurant manager do? The most basic definition of the restaurant manager role is that they preside over the restaurant’s day-to-day operations and monitor food quality, customer service, inventory, and cash flow. But as you’ll soon find out, there’s a lot more to it than that. The good news is it’s pretty easy to get your foot in the door and begin your path to a restaurant management career. Franchise and chain restaurants tend to have high employee turnover rates, so these types of eateries are constantly looking for front-of-house (servers, bussers, and bartenders) or back-of-house (chefs, cooks, and dishwashers) help. Most also offer top-notch training programs that will help you learn about the hospitality industry and prepare you for future restaurant management opportunities. Another great thing about working for a restaurant is that most establishments do not require a college degree (although it’s becoming more common to see job ads mentioning associate or bachelor’s degrees for restaurant manager jobs). Most often, the only prerequisites are a great attitude and the willingness to work hard. Whether your first job in the restaurant business is as a dishwasher or a server, dedication and enthusiasm will help you move up the ladder to become a restaurant manager. Once you’ve reached your goal, you’ll have the potential to earn a decent salary in an industry that offers a variety of opportunities and boasts a solid outlook for the future. All that dedication and hard work that helped you achieve your dream of a restaurant manager career was just the beginning. As you transition to a leadership role, you should expect to work 60-hour weeks (if not more), and the average day will require you to perform wide-ranging duties that may test your intelligence, patience, physical stamina, and leadership skills. 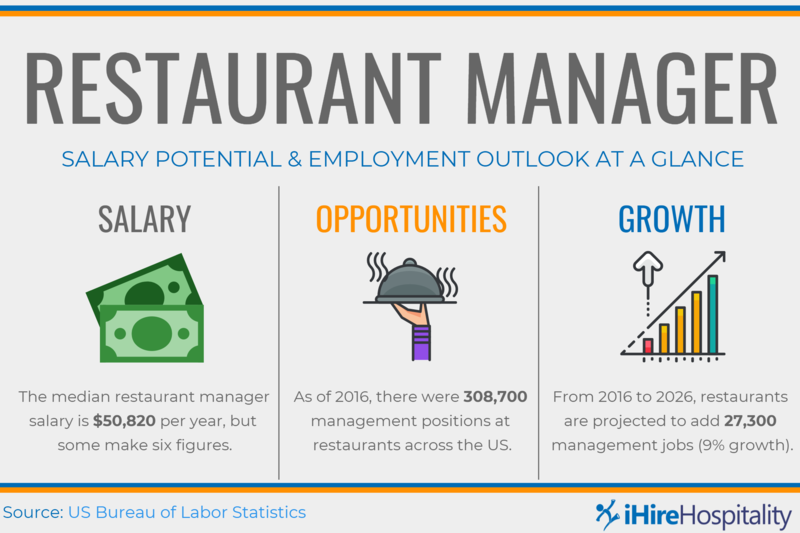 Here’s a look at how you’ll earn your restaurant manager salary and some of the responsibilities that await you. 1. Front-of-House (FOH) Coordination: Unless the restaurant you work for has a separate FOH manager position, you’ll be in charge of keeping the dining room running smoothly. This may require you to bus tables, deliver food, serve as host, and deal with guest complaints—possibly all in the span of 10 minutes. On top of all that, you’ll need to manage the personalities of your FOH crew and supply a strong, steady leadership presence. 2. Back-of-House (BOH)/Kitchen Oversight: Again, this may be a separate position depending on the type of restaurant you oversee, but most restaurant managers have significant BOH obligations. You may find yourself in the kitchen, helping prepare salads, washing dishes, or expediting orders to make sure your customers receive the best experience possible. 3. HR Management: Hiring, interviewing, onboarding, and staff training along with handling employee grievances, discipline, terminations, and other personnel issues will be part of your responsibilities every day of your restaurant management career. If you’re not interested in these duties (and the paperwork that comes with them), working as a restaurant manager may not truly be the best job for you. 4. Inventory Control: More than likely, you will be working very closely with the executive chef to complete this task. However, you will still be expected to have a firm grasp of the supplies and ingredients the kitchen needs on a monthly, weekly, and even daily basis. 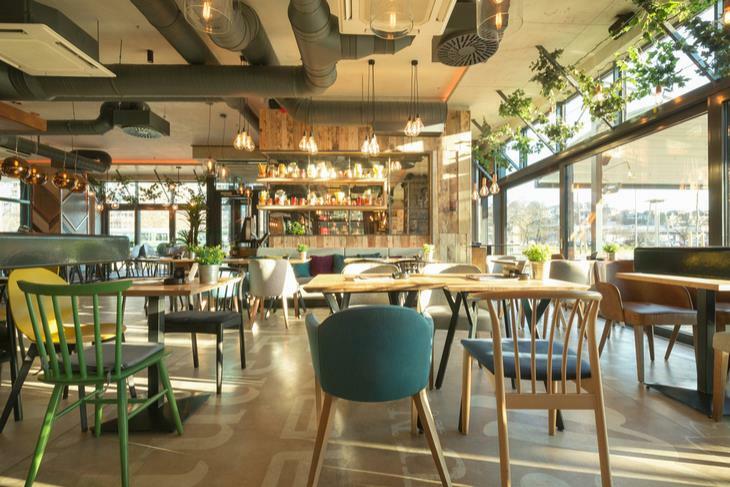 Not only that, you will also have to keep track of other types of restaurant property that may need to be purchased or replaced, such as the silverware, linens, tables, chairs, glasses, etc. 5. Bookkeeping: One of the most important jobs a restaurant manager has is to monitor cash flow, revenue, and expenses. You’ll be required to balance receipts at the end of the night to make sure everything is reconciled correctly, prepare payroll information so your team can receive their checks on time, and track purchases to ensure that the business is not overspending on food, beverages, or other supplies. 6. Maintenance Coordination: If an issue pops up within the building itself—a clogged toilet, leaky pipe, broken fan, or burned-out light, for instance—you’ll be the first responder in charge of fixing these items as quickly as possible. However, for larger problems—a broken walk-in freezer or oven—you’ll be required to call in extra help, which means you’ll need to source, schedule, and oversee contractors. 7. Food Safety/Compliance: There’s no way to overstate how important proper sanitation and food safety are to a restaurant operation. To best serve your customers, you need a clean kitchen environment and a tidy dining room. But keeping an eye on these elements isn’t only about what’s right for your guests. Nothing can kill a restaurant’s chance for success quicker than a failing health inspection, so a good restaurant manager must be vigilant when it comes to compliance. 8. Marketing/Advertising: You can do everything properly as a restaurant manager and excel at all of the tasks listed above, but if you don’t attract diners, the business will fail. 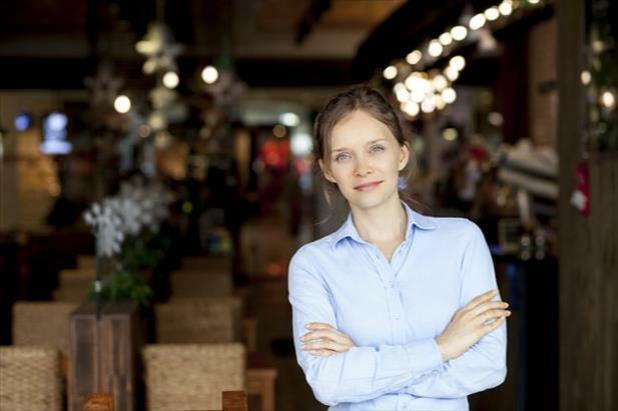 For this reason, to be successful in your restaurant manager career, you’ll need to understand basic marketing principles and devise some sort of advertising strategy to get people in the door. Whether you get promoted at a restaurant where you’ve worked for years or finally get hired for your first management role with a new employer, adjusting to a leadership position can be tough. There are a few common mistakes that many first-time managers make and a few general tips you need to know. 1. Ask Questions/Listen: Just because you’ve progressed to a management role doesn’t mean that you know everything about the restaurant, its kitchen, or the hospitality industry as a whole. The best managers try to learn about their employees’ tasks and responsibilities, so talk to your team members and observe what they have to take care of on a daily basis. 2. Delegate: The most common mistake that new restaurant managers make is trying to do too much. Know your limits and trust your staff to take care of things that need to get done. Give employees the training, inspiration, and support they need to thrive in their roles, and be prepared to cut individuals (even friends) loose if they prove to be unreliable. 3. Give Feedback: As mentioned above, it’s essential to listen to your employees, but sometimes you will also have to speak up. If you have an issue with a staff member’s performance, you have to give them proper feedback so they may make necessary adjustments. Don’t let problems fester. It’s equally important to be generous with positive feedback. People appreciate hearing that they’re doing a great job and may be inspired to work even harder. 4. Don’t Play Favorites: Once you have transitioned to a supervisory role, you must realize that some of your work relationships may change. You can’t goof off with coworkers if you’re supposed to be leading them, and you can’t give preferential treatment to your friends. As a restaurant manager, you must strive to be as fair as possible. It’s not just the right thing to do, either. 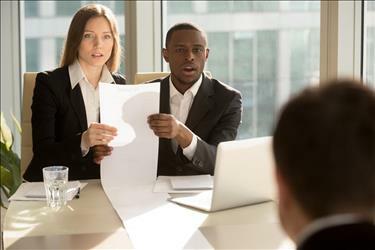 Playing favorites in a blatant fashion could open you (and your employer) up to a potential lawsuit from a disgruntled employee. 5. Don’t Try to Change Everything at Once: When you finally reach your goal of becoming a restaurant manager, you’ll probably have a long list of great ideas to implement, but it’s best to wait to make major changes until you’ve settled into your new role. Some employees may not be as enthusiastic about your promotion/hiring, and you’ll need to prove yourself to your team (and possibly your boss) before you can put your stamp on the restaurant. Becoming a restaurant manager is a totally attainable goal that anyone can achieve with the right attitude and a lot of hard work. If a restaurant management career is in your future, look no further than iHireHospitality to find the latest opportunities.